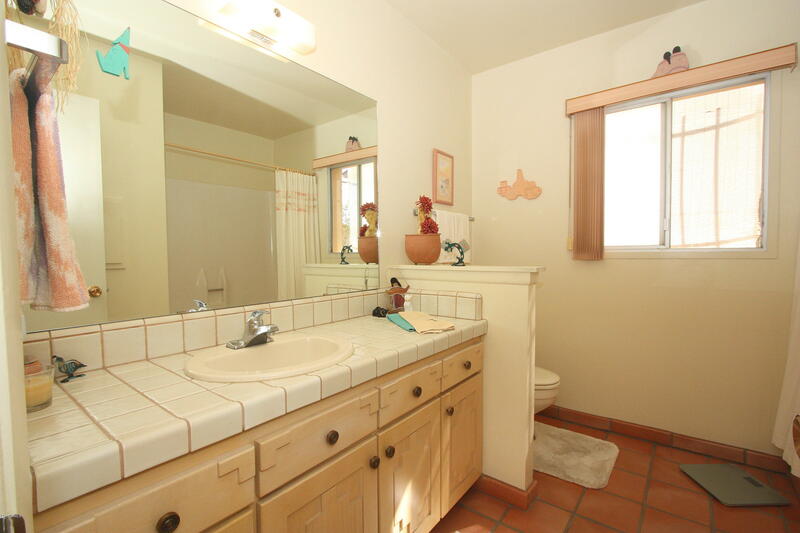 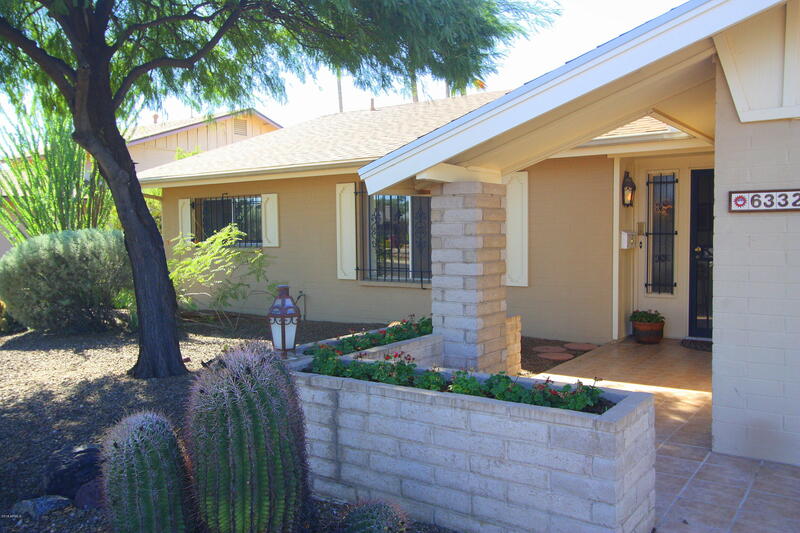 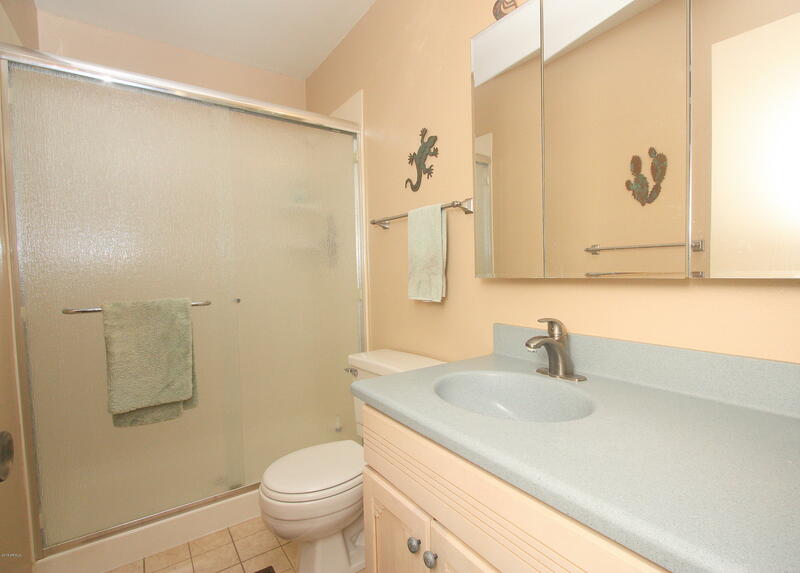 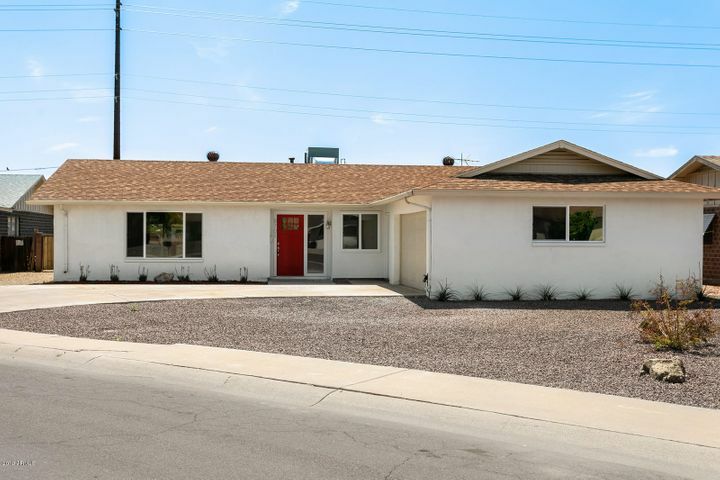 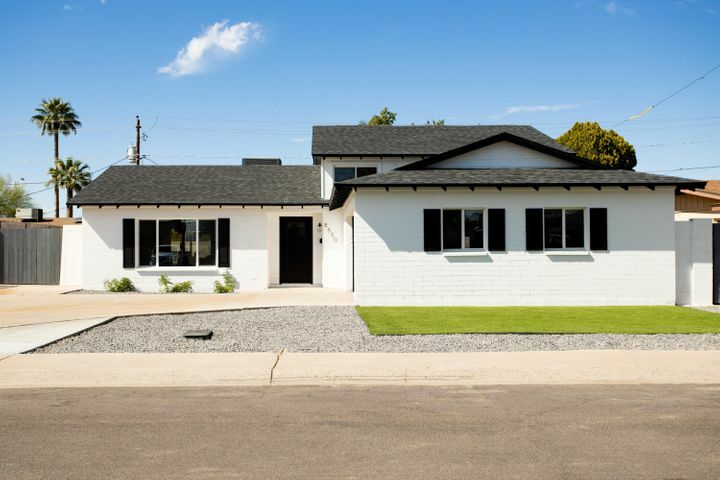 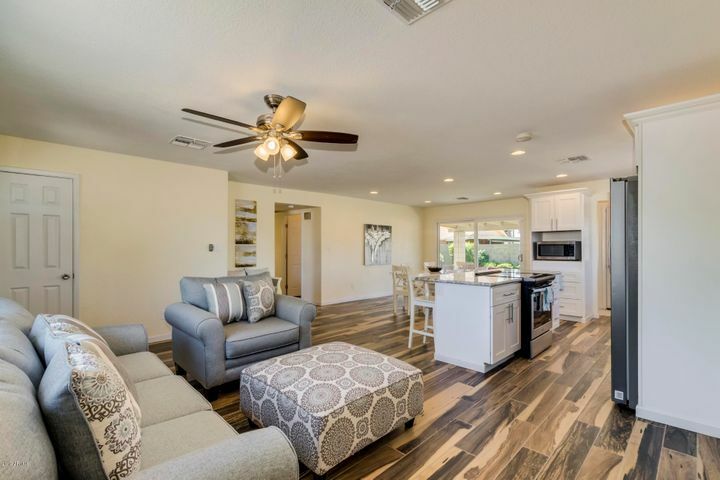 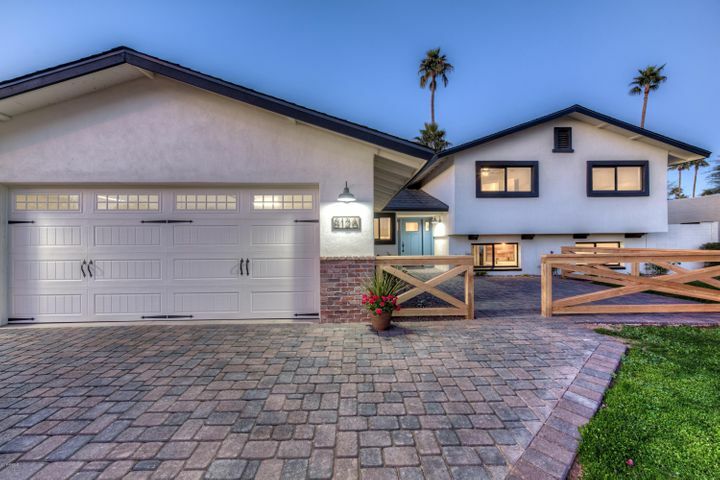 Clean, solid block home perfectly located close to Saguaro High School. 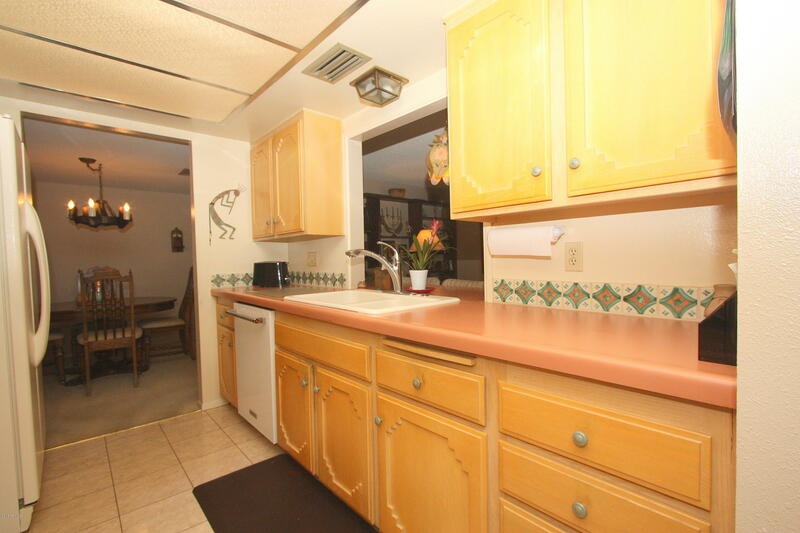 Home has been very well-maintained and offers a galley kitchen with maple cabinets, wall oven, smooth-top range & built-in microwave. 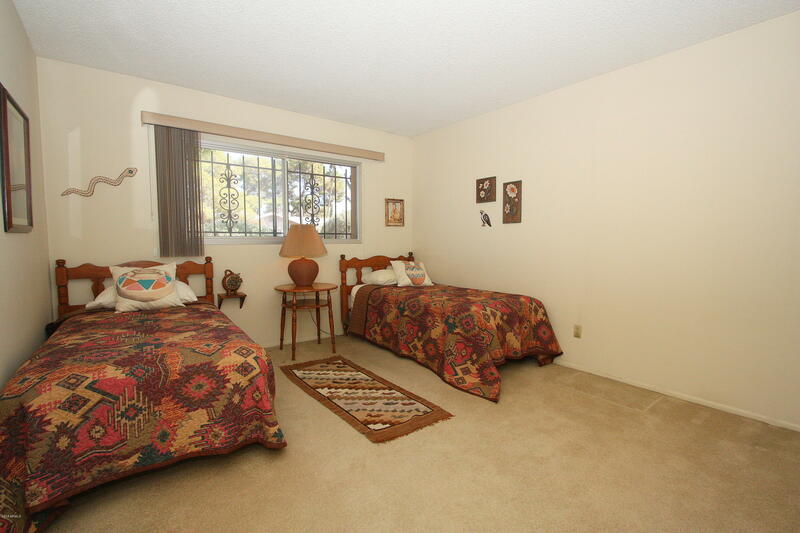 All bedrooms are spacious, along with split master. 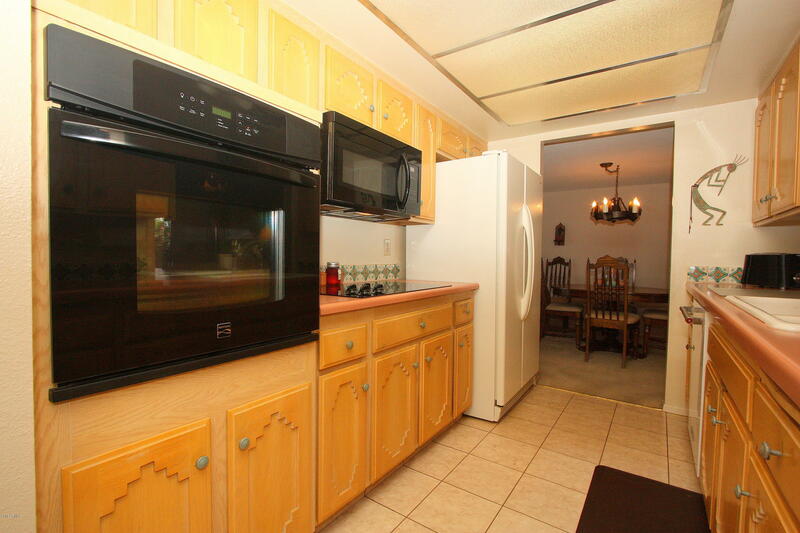 Great floor plan with separate family room as well as formal dining, breakfast bar and formal living. 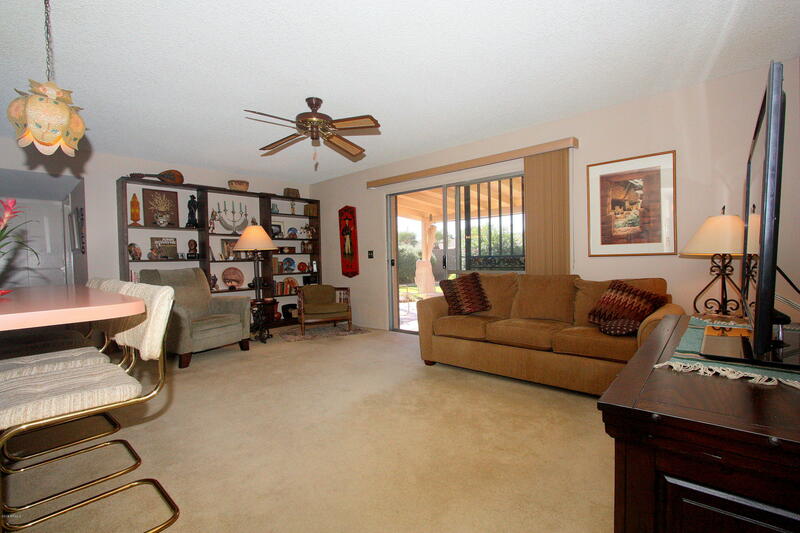 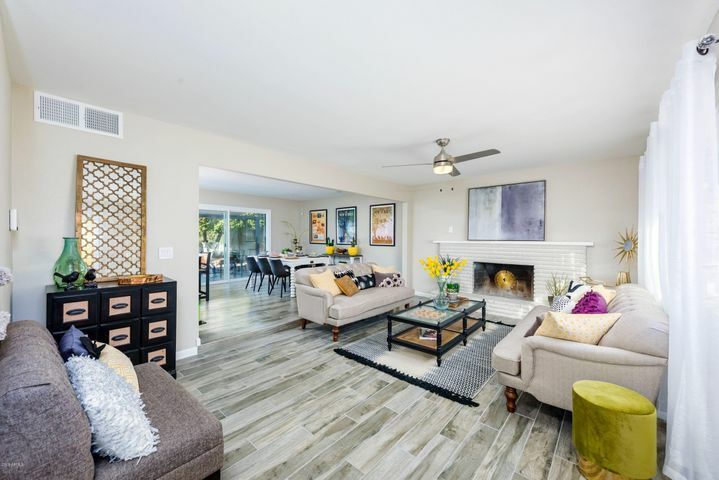 Lots of storage everywhere, ceiling fans, extended 2 car garage w/ built-in cabinets. 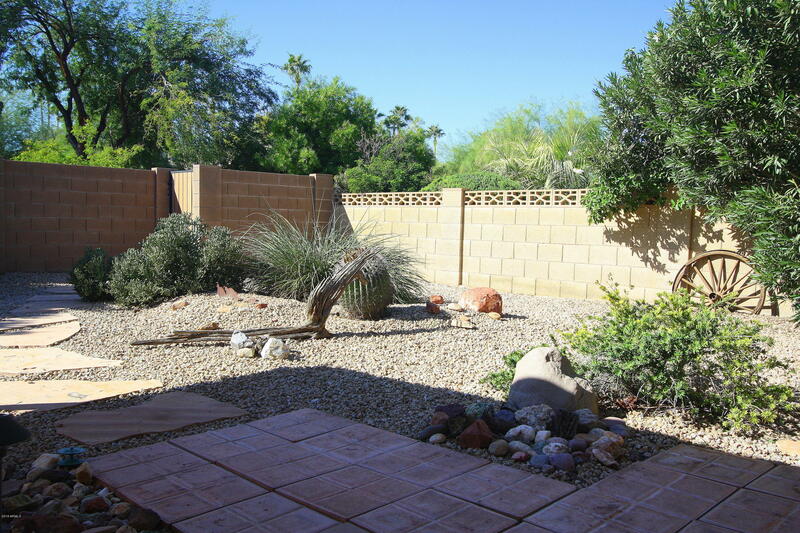 Gorgeous, spacious backyard w/ extended covered patio, lush green grass and mature landscaping. 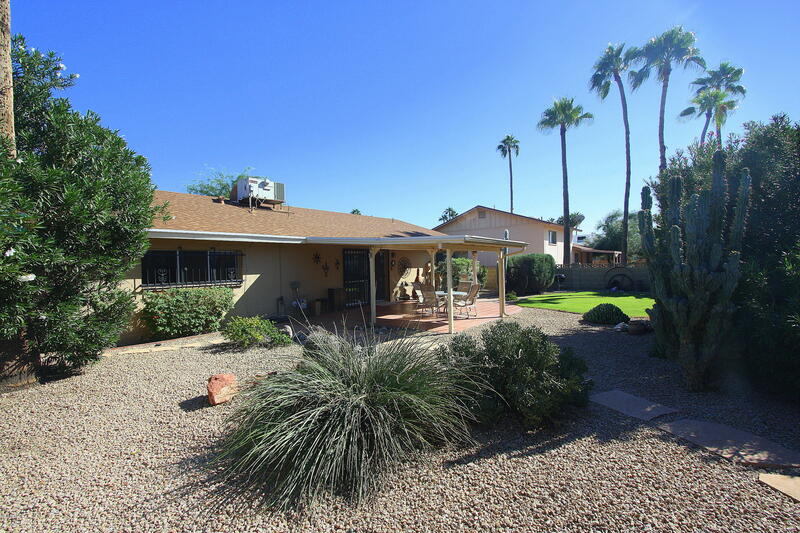 Views of Praying Monk in back and the McDowell Mountains from the front! 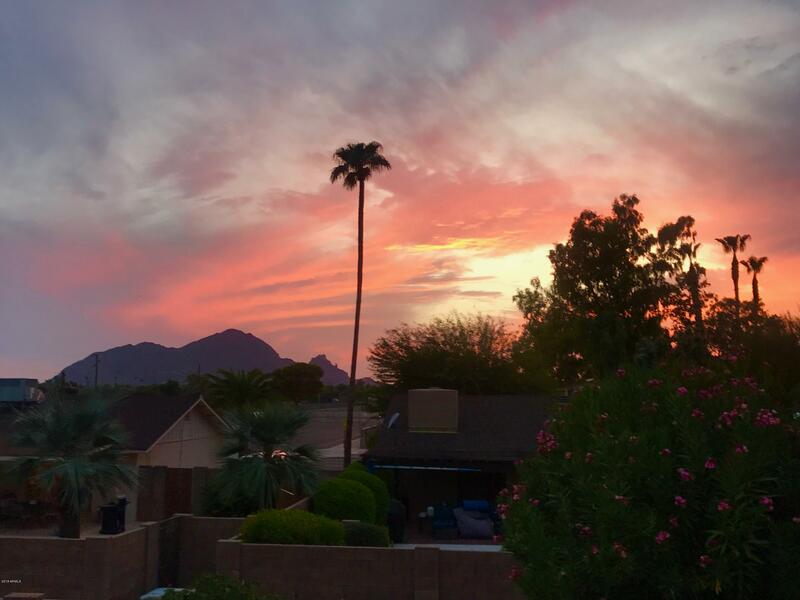 Add a future patio roof deck for awesome Camelback views! 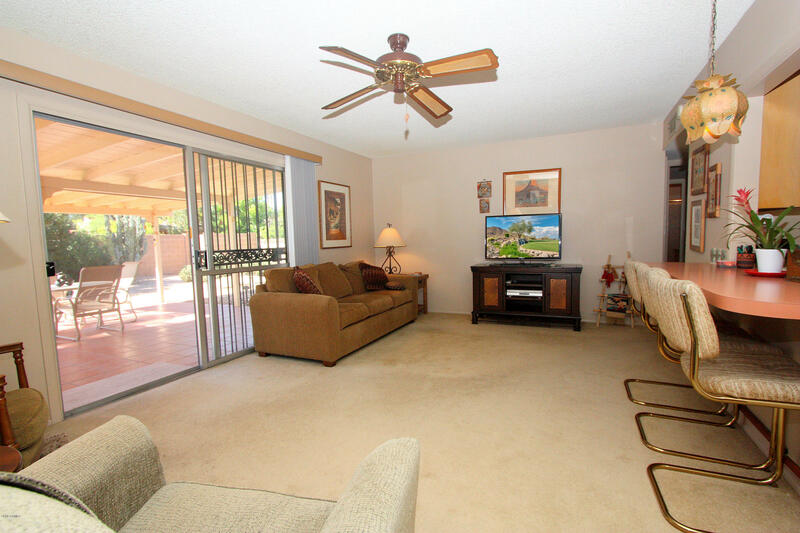 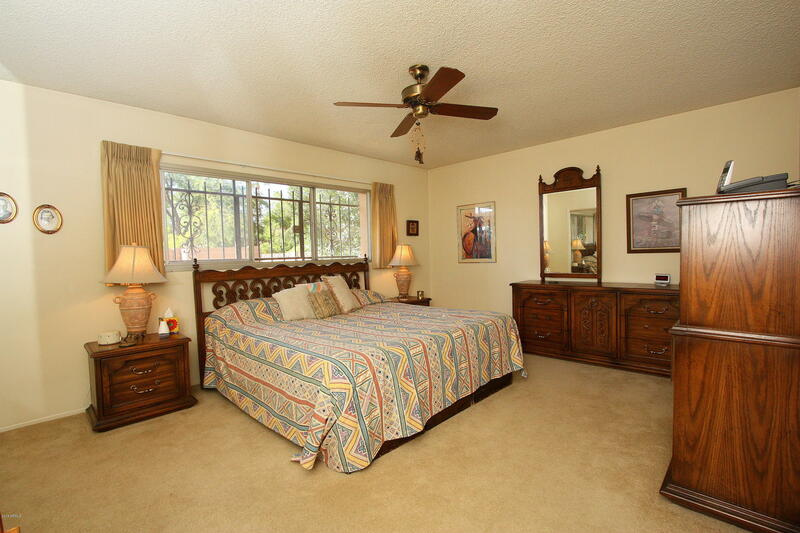 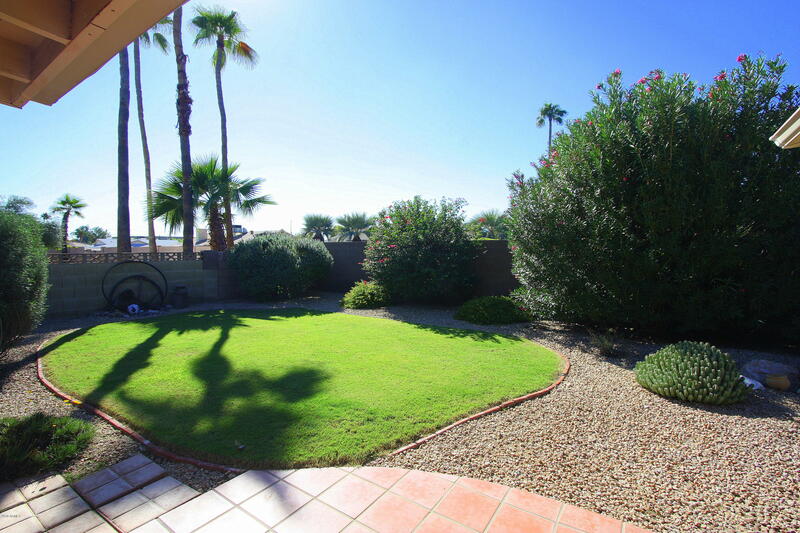 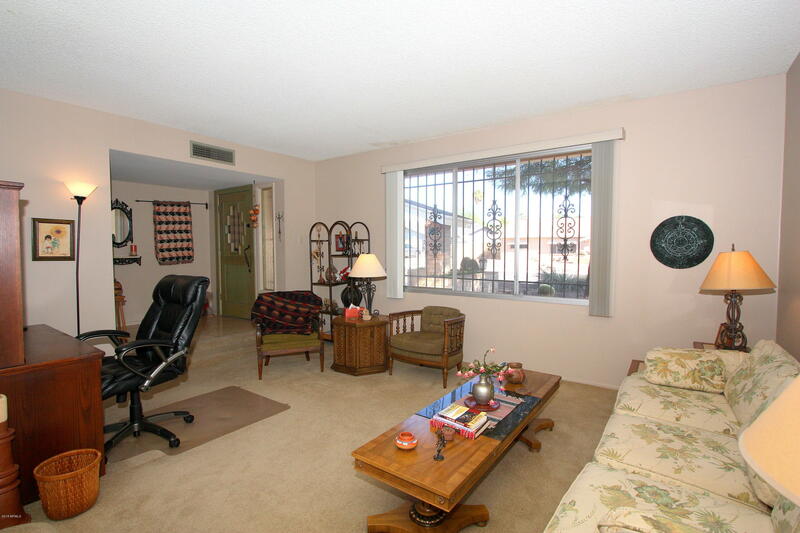 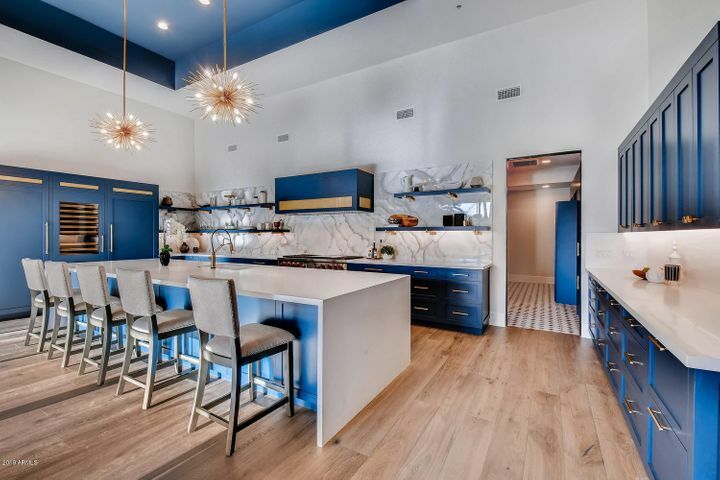 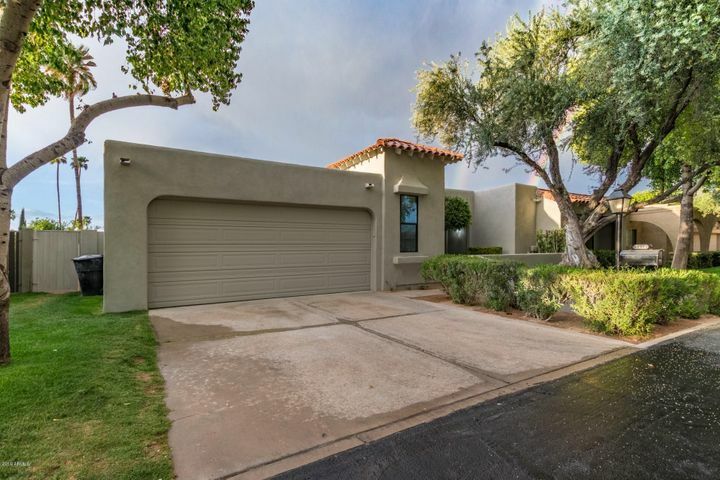 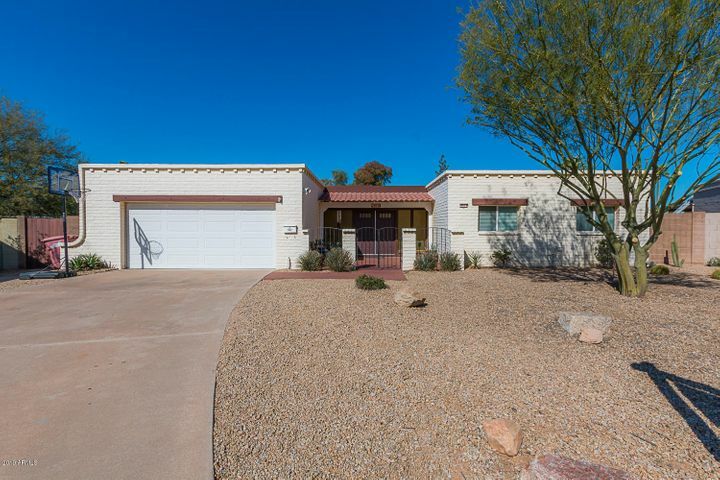 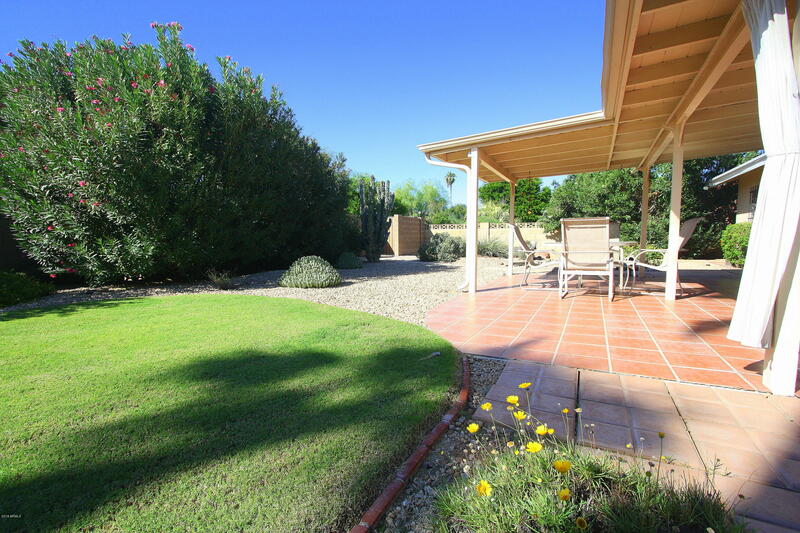 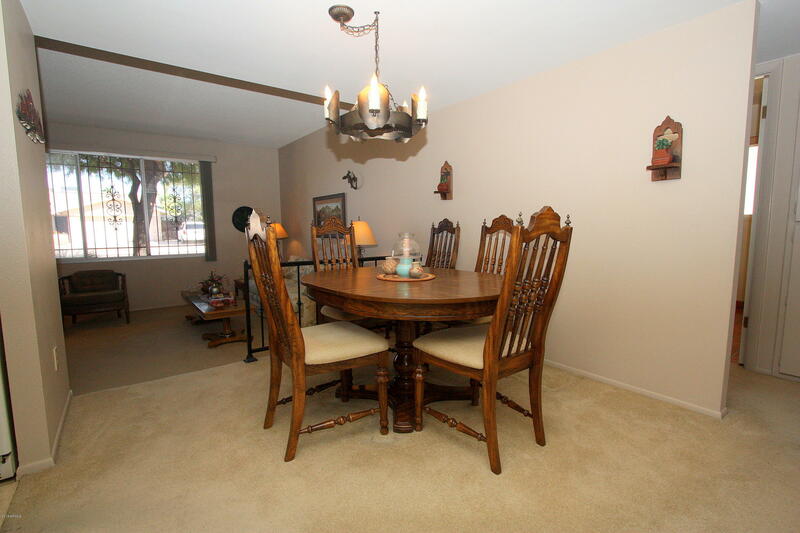 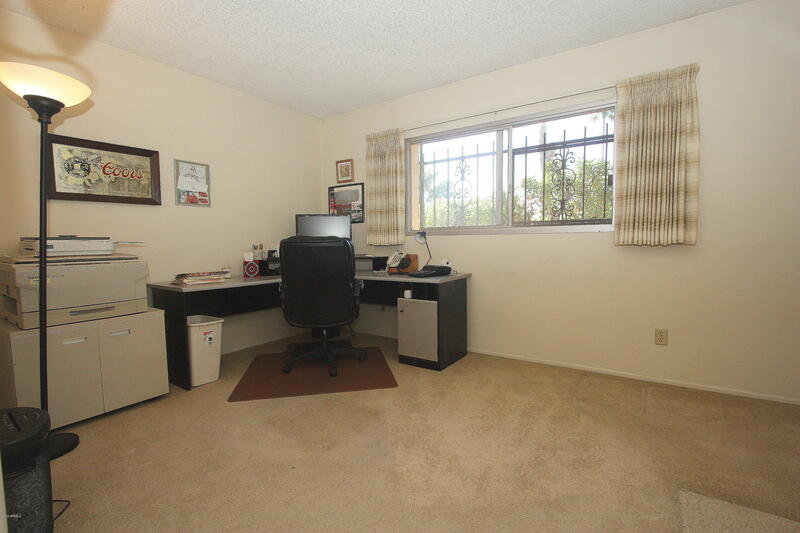 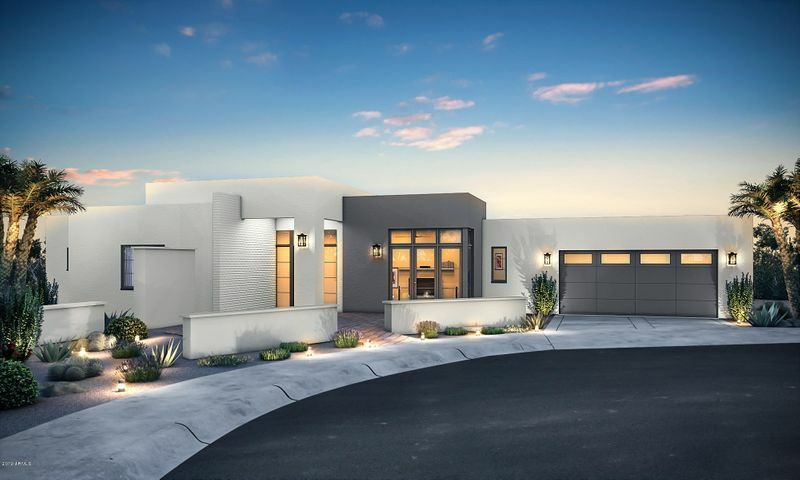 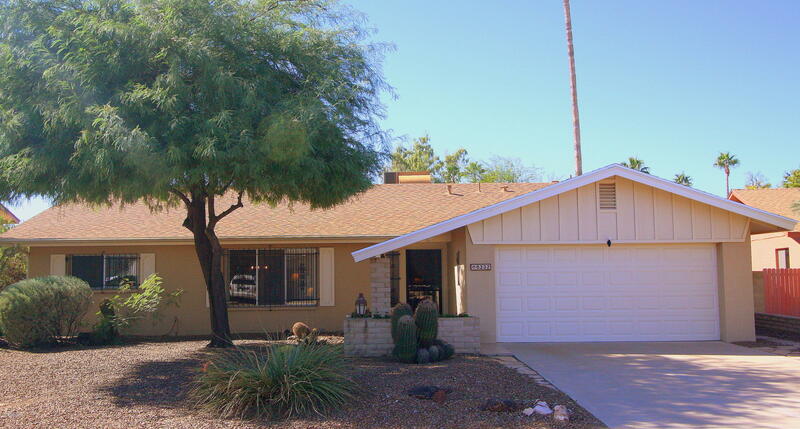 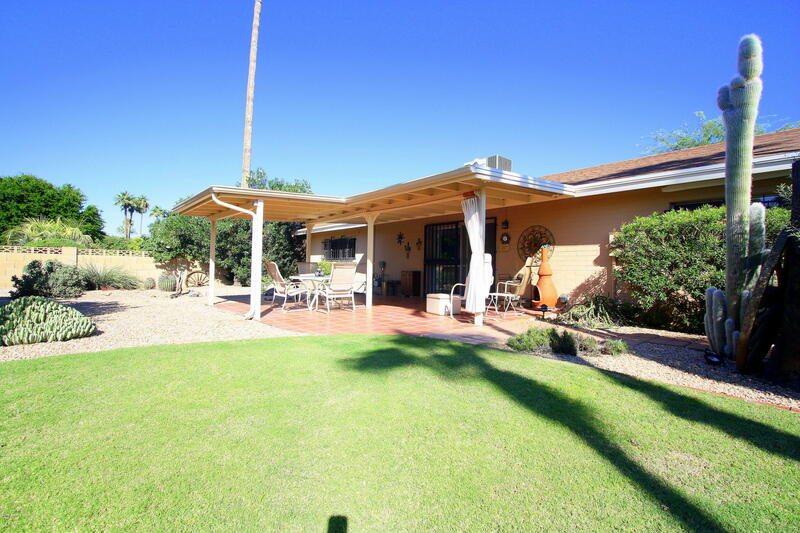 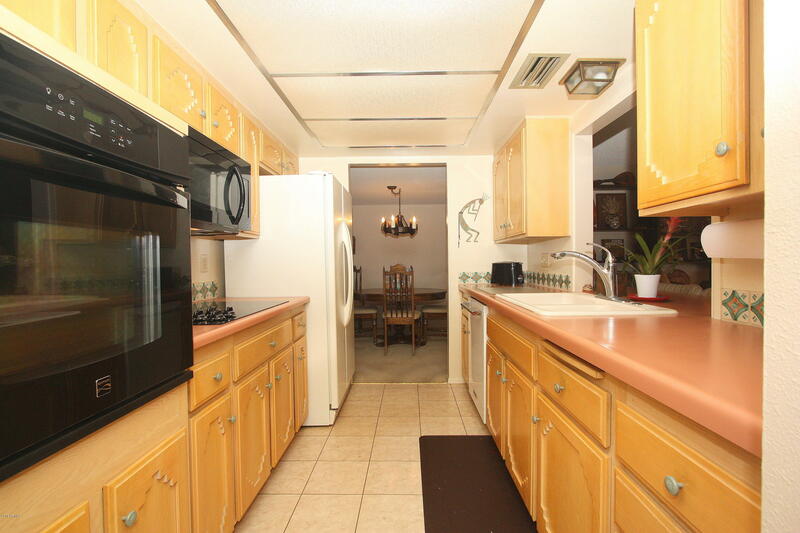 All of this, close to shopping, downtown Scottsdale, Salt River Fields, & freeways. 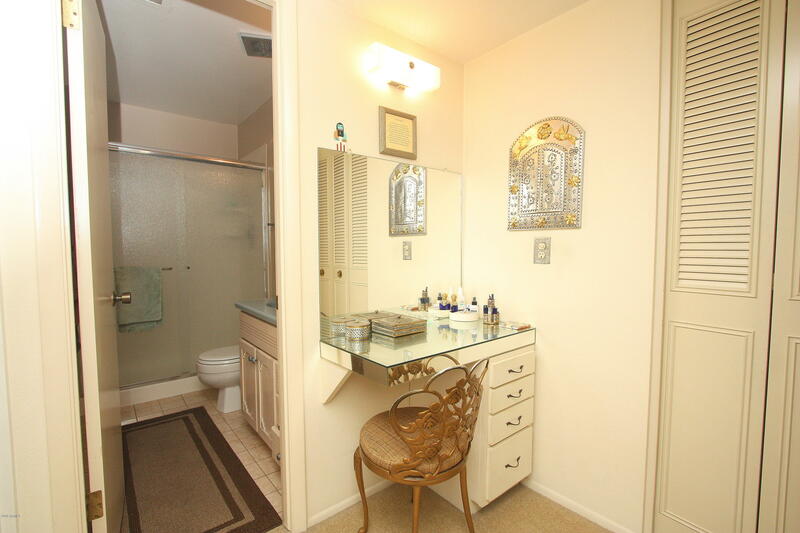 Very modest electric and water bills too!